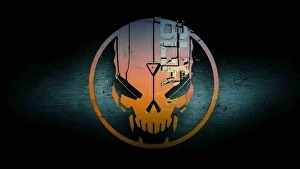 Hardsuit Labs to shut down servers for Blacklight: Retribution next month | Share It Us! In a recent post (via ResetEra) on Steam, the developer said while it'd got a lot of "joy" out of Blacklight, "the reality is Hardsuit Labs has been engaged for some time now in some very interesting projects that require the full focus of the development teams and leadership". "All good things must come to an end, and so it is with Blacklight: Retribution," the post says. "Thank you so much for your loyal support, and love over the years. From the initial PC Closed Beta in November 2011 to today, it has been a great 7+ years. The joy that we got out of Blacklight: Retribution is a testament to you the fans; your loyalty, dedication, support, and ultimate willingness to try our fun, quirky FPS."